Everyone loves a fairy tale. The very words “Once upon a time” pique the curiosity of anyone who loves a good story. This vinyl decoration celebrates all good fairy tales. 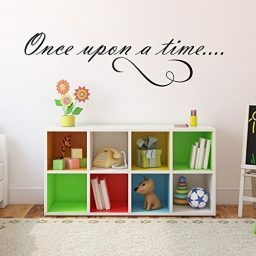 It reads “Once upon a time” and is written in a scripty, fairy tale designed font. We can also create this design for you in another font based upon your specific request. 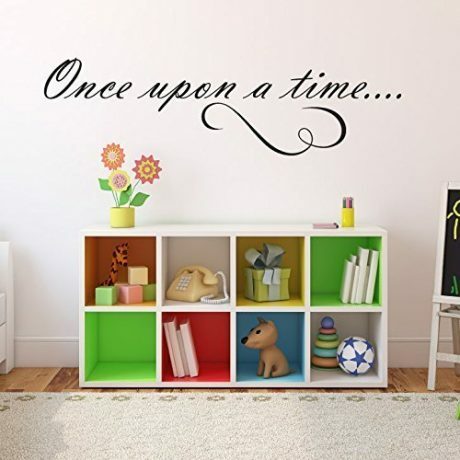 This vinyl wall decal brings to your living space the fairy tale feeling you get when reading books. 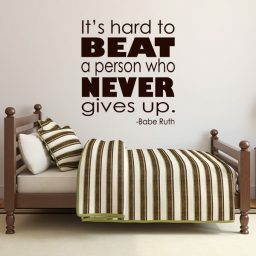 It’s perfect for your kids’ bedrooms and playrooms at home, in school classrooms, or in office spaces. Vinyl designs from CustomVinylDecor are made in the USA of high quality, industry leading Oracal 631vinyl with a matte finish designed to make your living space look beautiful. 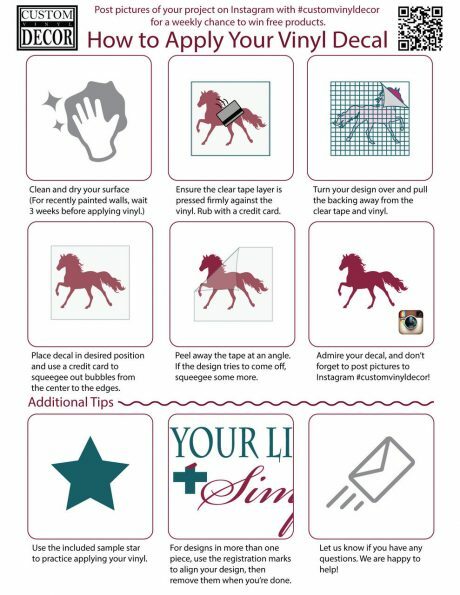 Our vinyl designs are simple to apply, last for years, and unlike wall paper, they can be easily removed should you choose decide to redecorate. 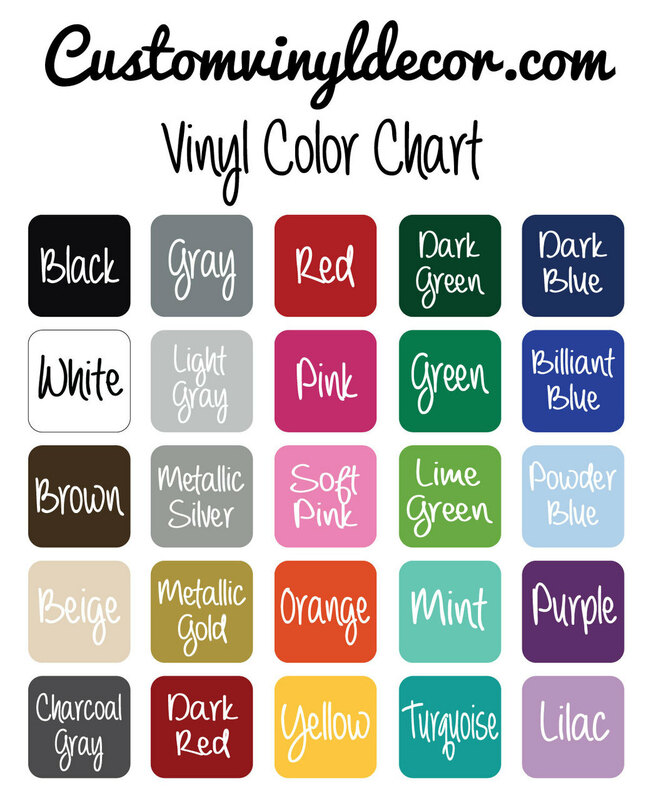 Orders with CustomVinylDecor ship within one business day, and are typically delivered within 5 business days. Faster shipping is also available. 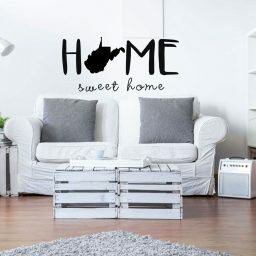 Don’t risk purchasing your wall decals from China and waiting weeks or months for your order to arrive, only to find out it’s not what you expected. Choose CustomVinylDecor and be confident!